MENDING LUCILLE WINS THE CRICHTON AWARD!!!!!!!!!!!!!!!!!!!!!!!!!!!!!!!!!!!!!! “Mending Lucille” has been nominated for two very important awards in Australia, the Family Therapists’ Award and the Crichton Award! It has WON the CRICHTON! Sarah Davis has won “New Illustrator of the Year” in the Crichton Award for her AMAZING art work in our picture book, “Mending Lucille” [Lothian/Hachette Livre]. 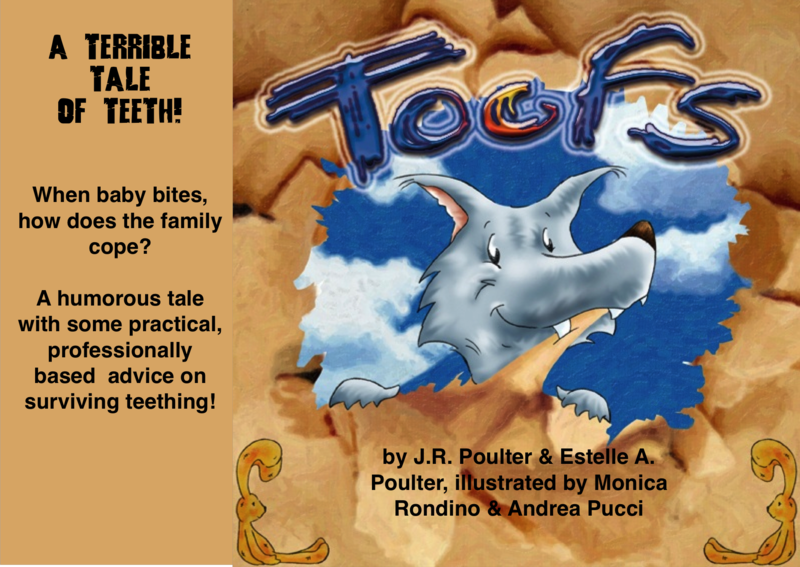 It was also voted one of the 10 best children’s books for 2008 by the New Zealand Listener, the leading journal of review in New Zealand. I am so thrilled Lothian/Hachette gave me the opportunity to go search for an illustrator and that I found Sarah on the internet! Despite having no funds to pay Sarah for it, her spontaneous “love it” for the manuscript persuaded her to do a sample for Lothian – the rest, as they say, is history! Thank you Sarah from the bottom of my heart for agreeing to take on the manuscript of a relative unknown and for ‘seeing’ what it had to say! 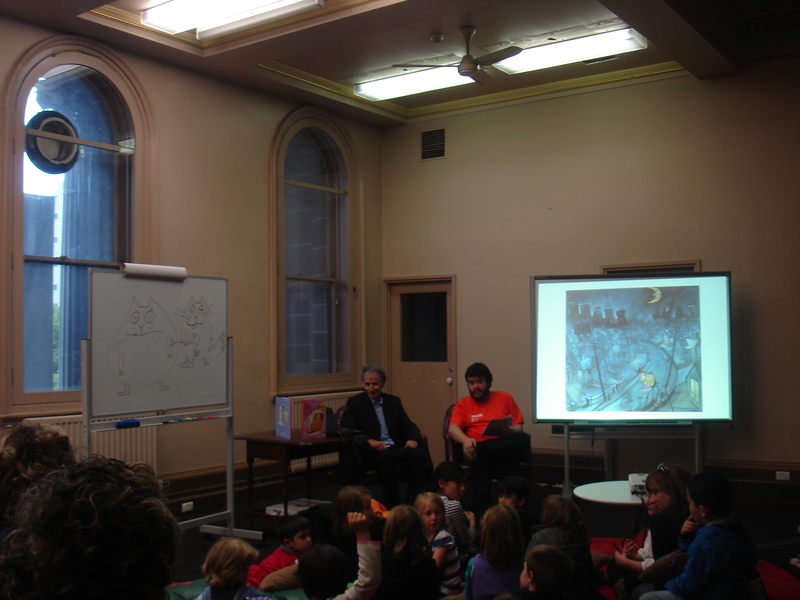 The annual Australian Family Therapists’ Award for Children’s Literature is awarded by the Australian and New Zealand Journal of Family Therapy (ANZJFT). A book for older readers, and one for younger readers, are awarded for being the best books of the year to be useful for therapists in practice. A list of books recommended for use by therapists is also announced by ANZJFT. 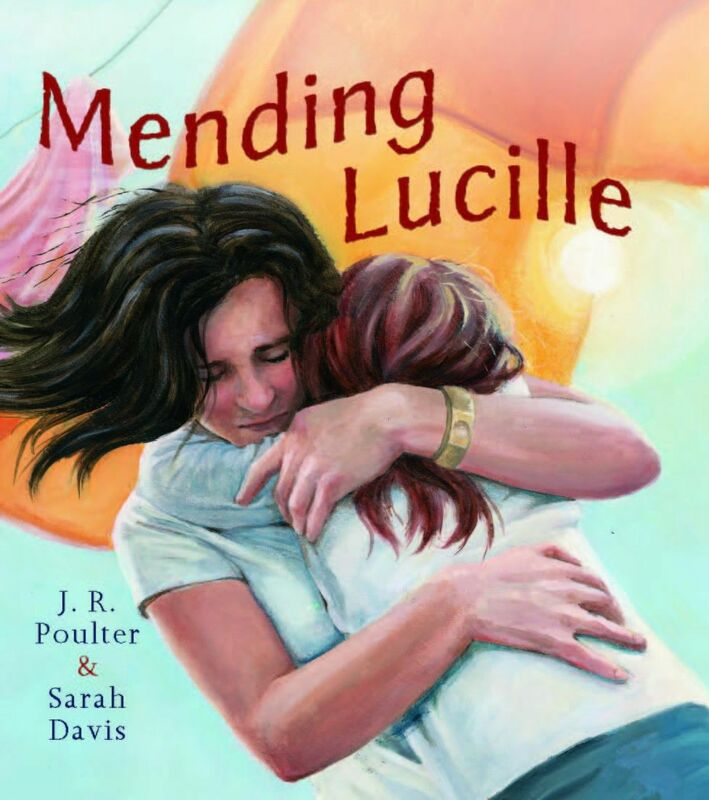 “Mending Lucille” has been nominated for the Young Readers/Picture Book Award. Being Nominated for the Family Therapists Award is deeply meaningful for Sarah and myself . It recognises the contribution our book has made in tackling a very sensitive topic, the loss of a parent or central carer, and in making available to therapists, counselors, teachers and others involved with children in such a traumatic loss, a resource that is seen to be able to help the child at their point of need. Adults too have responded to the book and have found reading it very therapeutic in helping them deal with such a loss of their own, often buried deep in their past.